Happy New Year And Merry Christmas to all friends!! 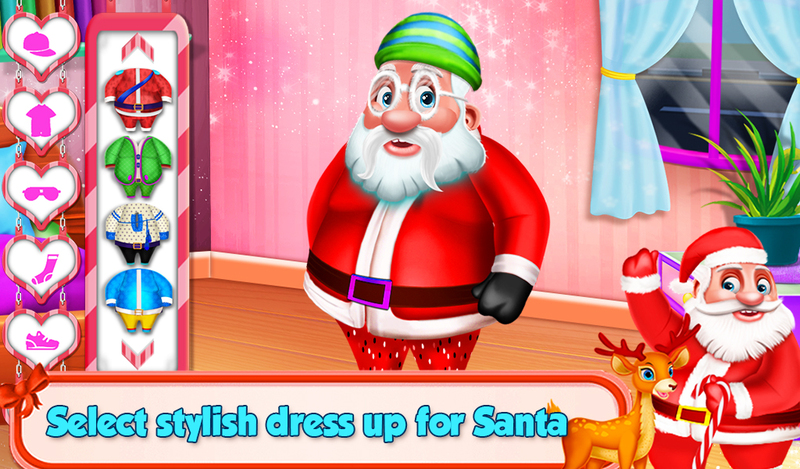 Little Santa's Day Care is one of the best daycare game for all those people who wants to help Santa clause to complete all the daycare activities. 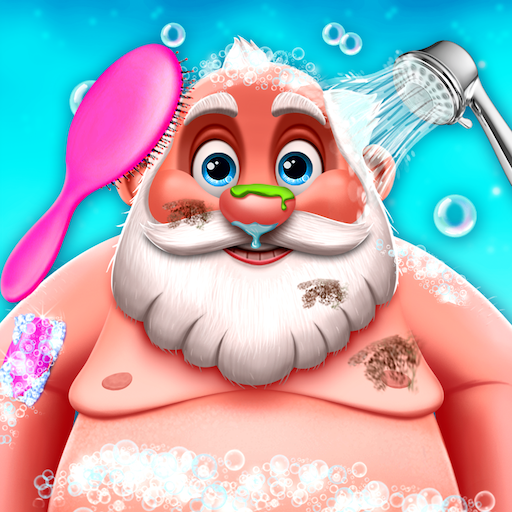 In this Santa game, you have to become a Santa's Helper and spend a whole day with him and perform all the daily routine activities. Start the game with early morning activities like clock learning, brushing teeth, selecting dress up, fruit cut game and much more. Next, go to school and help Santa to learn various educational thing like Alphabets & Numbers Tracing, Identify animal, Roll the ball game, Identify color, Learn Piano, Arrange the room, Listen & Identify Animal sound, Drag the number and many more. 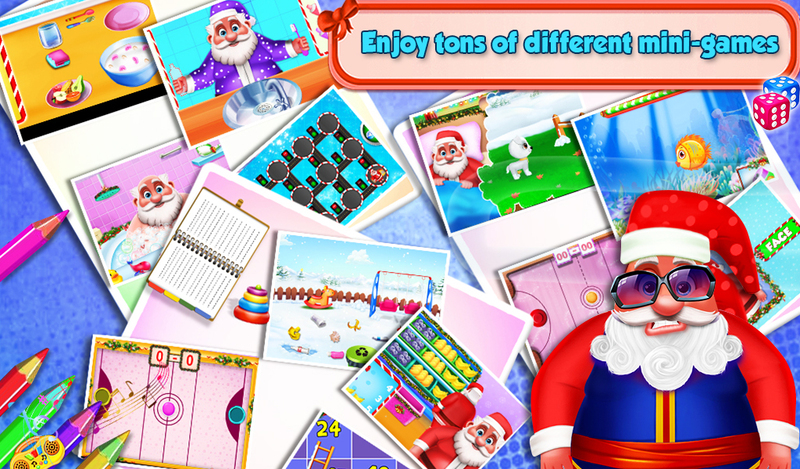 In this Christmas we include lots of interesting games that you enjoy with Santa like Play Football game, Play Air hockey game, Play Basketball game,Jigsaw Puzzle game, Snack & Ladders Game, Hit on Penguin and more. 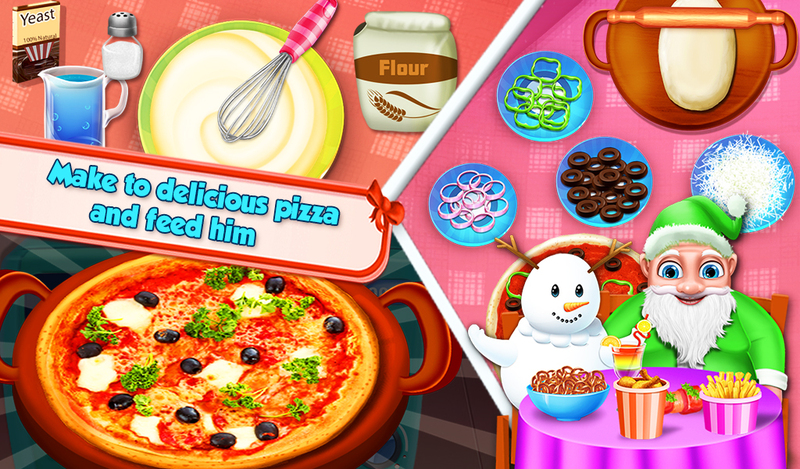 After coming back from the school Santa needs your help to complete tons of tasks so help him to clean outside the area, give him refreshing Santa, Put all the objects into the box, Make pizza. After the long day Santa is tired, so help him to fall asleep.